Date: Sep 17 2018, 11:30 a.m. - 12:30 p.m.
Each session includes 8 classes held on Monday's & Wednesday's; at 11:30 am - 12:30 pm and 5:30 pm - 6:30 pm. Register at least 3 days prior to the start of the session at the Fort Rucker Physical Fitness Center Indoor Pool! 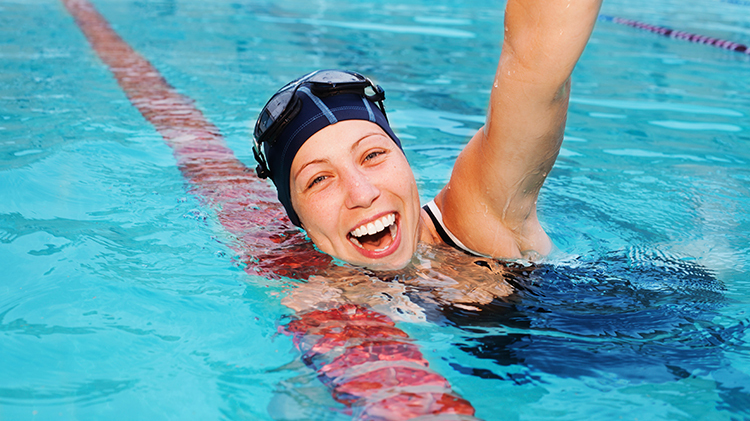 Adult swim lessons are for beginners and intermediate swimmers. Classes are taught by American Red Cross Water Safety Instructors. If minimum enrollment is not met, the class may be cancelled. For more information, contact the Fort Rucker Physical Fitness Center at +1 (334)255-2296.